Too many Lego bricks is a problem many parents will sympathise with, but now the toy firm itself has admitted it has made too many. The company said sales and profits had fallen for the first time in 13 years, blaming the weak performance on having to sell off excess stock cheaply. A Lego spokeswoman said it had "too much" stock in warehouses and shops. "There wasn't enough room to get 2017 toys into the stores, and the toy trade is driven by newness," she added. The Danish toymaker said dealing with the stock issue, as well as a drop in sales in Europe and North America, had dragged down its performance last year. Lego Group chief executive Niels Christiansen said there was "no quick fix" and it would take the firm "some time" to grow long-term. Why is Lego not clicking with customers? The weak performance comes after Lego cut 1,400 jobs worldwide in September, saying its business needed a "reset". Revenue for 2017 dropped by 8% to 35bn Danish kroner (£4.2bn; $5.8bn), compared to 37.9bn kroner in 2016. Pre-tax profits slid 18% to 10.4bn kroner in 2017. "During the year, revenues declined, however consumer sales - or sales in stores - remained flat. This shows that consumers (kids and their parents) are continuing to buy from retailers," said Lego's spokeswoman. "2017 was a challenging year and overall we are not satisfied with the financial results," Mr Christiansen said. However, he said the firm's performance had improved towards the end of the year, with sales growing in seven of its 12 largest markets in December. The company has been increasing sales in new markets, particularly in Asia. 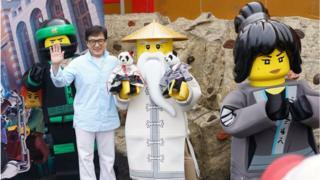 Lego said that it saw "strong potential" in its business in China, where sales enjoyed double digit growth last year. "However, to reduce retail inventories, we shipped less to our retailers than what the consumers are buying." "We started 2018 in better shape and during the coming year we will stabilise the business by continuing to invest in great products, effective global marketing and improved execution," said Mr Christiansen. In September, Lego said its half-year results had suffered because it had stretched itself too thin by diversifying into products that were not toys, such as the Lego movies. 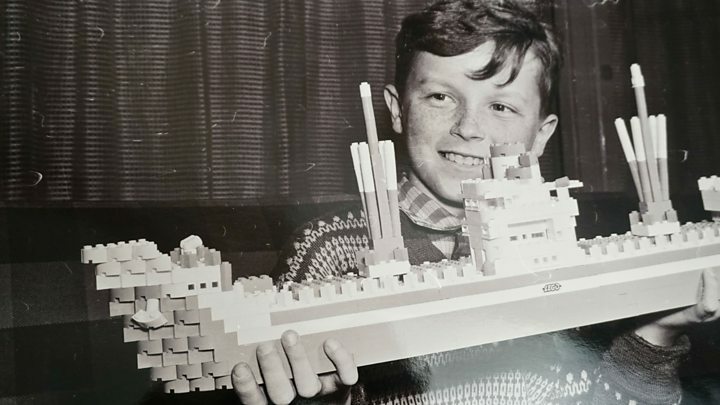 Lego chairman Jorgen Knudstorp said at the time that adding complexity to the company had made it harder for the toymaker to grow further. He said that the firm had pressed "the reset button" for the group with the aim of building "a smaller and less complex organisation".